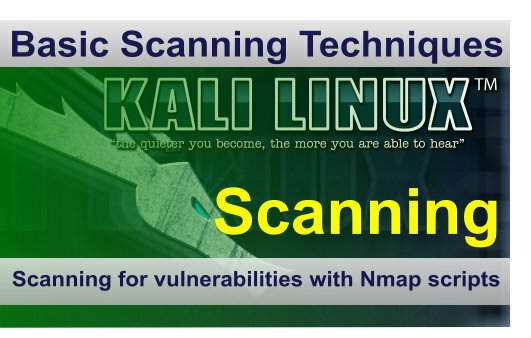 In this tutorial we will be using a Nmap script to scan a target host for SMB vulnerabilities. SMB stands for Server Message Block and does not have a great reputation when it comes the security and vulnerabilities. SMB1 was used in Windows 2000 and Windows XP which allowed null sessions which could be used to retrieve a great deal of information about the target machine. Later versions of SMB were also subject to many vulnerabilities which allowed anything from remote code execution to stealing user credentials. For this reason every penetration test should be checking for SMB vulnerabilities. Since 1992, Samba has provided secure, stable and fast file and print services for all clients using the SMB/CIFS protocol, such as all versions of DOS and Windows, OS/2, Linux and many others. Samba is an important component to seamlessly integrate Linux/Unix Servers and Desktops into Active Directory environments. It can function both as a domain controller or as a regular domain member. While the script, smb-enum-shares.nse works to enumerate open shares in a NON-NTLMv2 environment, it does not enumerate a list of open shares where NTLMv2 is the policy in a Windows domain. Is there a work around for this? It’s been almost 4 months since I posted, and no replies. Is there no way to work around NTLMv2 policy in Windows? Have you tried setting the smbtype script argument to v2? •v1: Sends LMv1 and NTLMv1. •NTLMv1: Sends NTLMv1 only (default). •v2: Sends LMv2 and NTLMv2. •NTLMv2: Doesn’t exist; the protocol doesn’t support NTLMv2 alone. The default, NTLMv1, is a pretty decent compromise between security and compatibility. 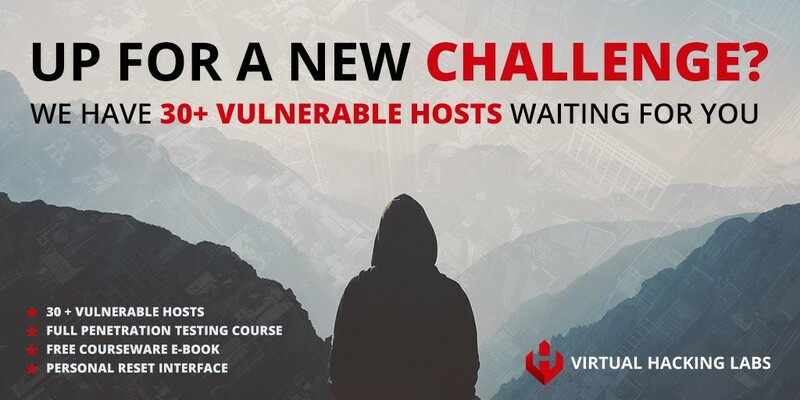 If you are paranoid, you might want to use v2 or lmv2 for this. (Actually, if you’re paranoid, you should be avoiding this protocol altogether!). If you’re using an extremely old system, you might need to set this to v1 or lm, which are less secure but more compatible. I believe I have, but will try it again just to be sure. Thanks for your reply. I think its worth noting that the script smb-check-vulns.nse no longer valid. Thanks MrLinks, will be updating this tutorial!